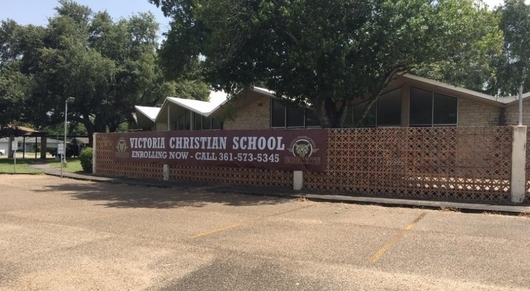 Victoria Christian School has a new permanent home! We are now located at 3310 N. Ben Jordan St. in Victoria, Texas. Registration for the 2019-2020 School Year is Going on Now! 3310 N. Ben Jordan St.
Our Uniform Store is Online! Coupons and sales apply to your school purchase!